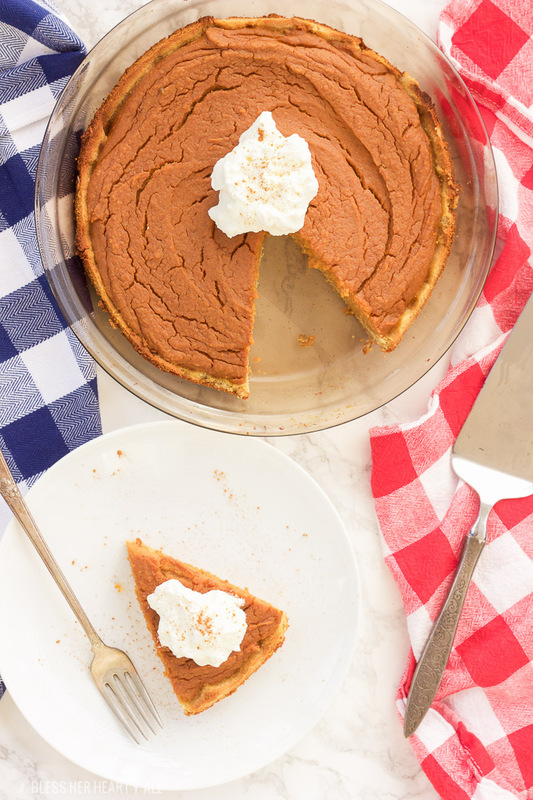 This paleo sweet potato pie is made with simple healthy ingredients and is both decadent and smooth. This southern treat is also gluten free, grain free, and dairy free! 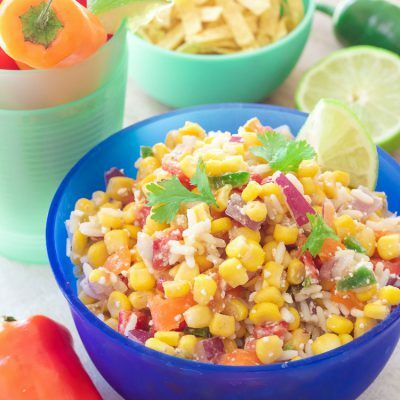 Bring on the holidays with this easy recipe y’all! Okay so raise your hand if you’re ready for the election to be over tonight? I just raised both my hands with y’all. I’m so over hearing about this election and ready for the next “big deal” which is way more fun and uplifting, THANKSGIVING!!! But tonight I’ll be sitting and watching election results. I feel like I did my civic duty and American responsibility to vote today so I might as well watch the election results in the background while I do something else more interesting. And you know what else is oh-so American and way more interesting than watching red and blue states being colored onto a map on tv? 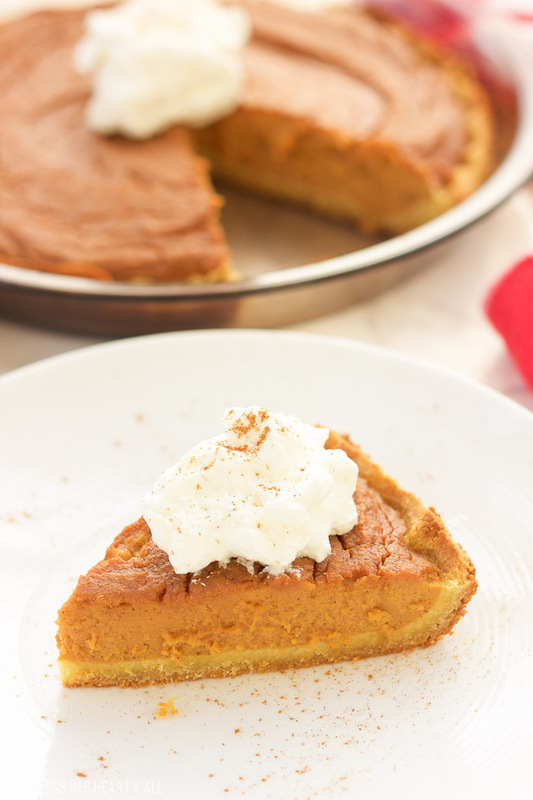 Making this paleo sweet potato pie! I’d much rather analyze this healthy version of a pie than over analyze unofficial election results any day! I feel like half of all country songs produced in the nineties sang of Georgia girls and sweet potato pie. I also think that many people don’t even know about sweet potato pie! Ekkk. It’s definitely more popular in the south but soooo many are missing out. Alex didn’t know what I was talking about when I told him I was making an all-American sweet potato pie for Election Day and we’ve lived in Atlanta for the past five years. So this American girl decided to make a healthier version of this tasty southern tradition for Election Day. 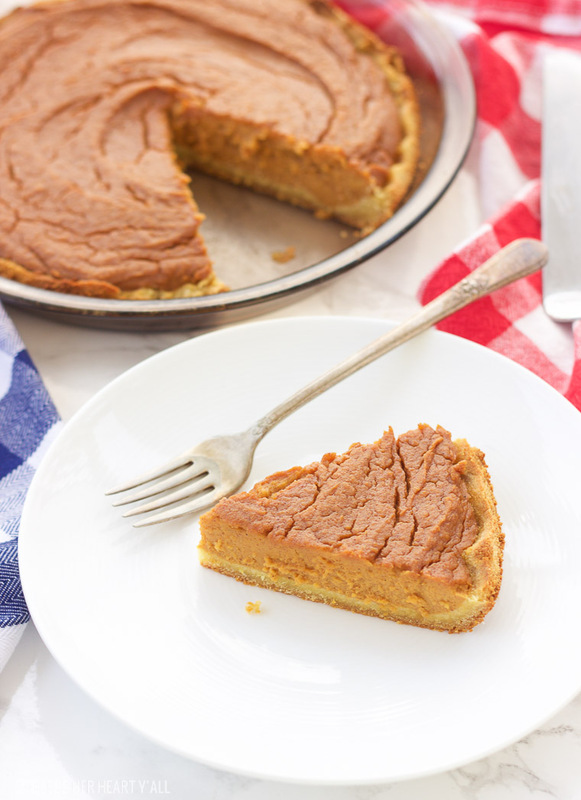 How did I make this paleo sweet potato pie healthier? Instead of dark brown sugar I used coconut sugar. Instead of cream I used unsweetened almond milk (you could use coconut or cashew milk too). I made my own doughy yet crisp crust out of almond and coconut flour so the crust is gluten-free and grain-free. I used coconut oil instead of butter so the sweet potato pie is also dairy-free! 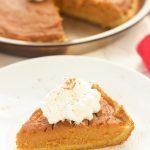 But if you are needing a vegan pie recommendation I highly recommend checking out Texanerin’s paleo and Vegan Pumpkin Pie… you won’t be disappointed! 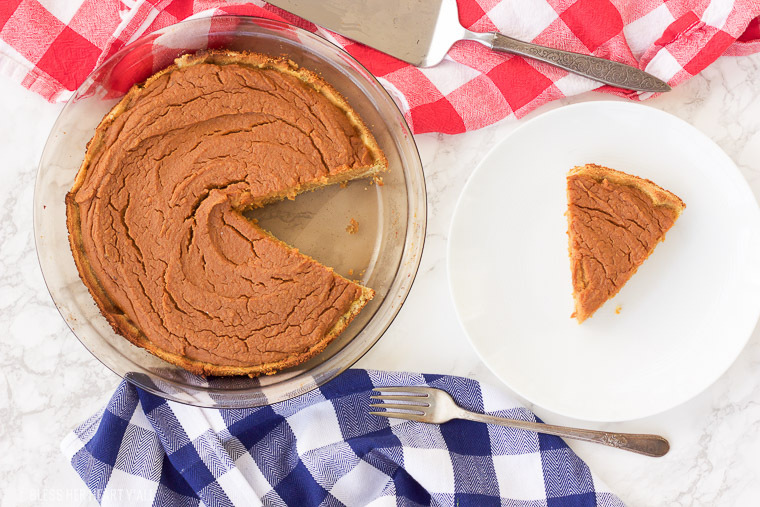 This paleo sweet potato pie is made with simple healthy ingredients and is both decadent and smooth. 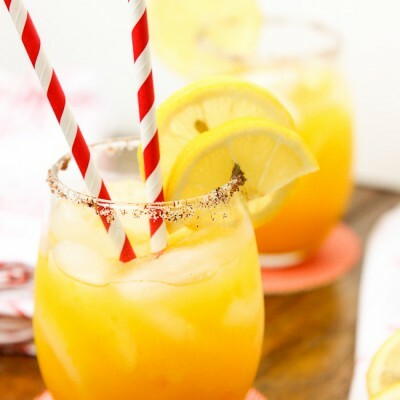 This southern treat is also gluten free, grain free, and dairy free! 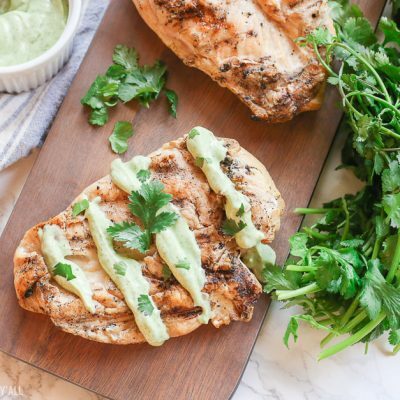 Bring on the holidays with this easy recipe y'all! Preheat your oven to 400*F and grease a glass 9" pie dish. Set aside. To make the crust, use a mixing bowl to combine the almond and coconut flours, 2 eggs, coconut oil, honey and sea salt together with a mixer until well combined. Form into the bottom of the pie dish in an even layer with your fingers and bake for 8-9 minutes. The crust will still have doughy parts but needs to be taken out of the oven before it is fully cooked. Remove the crust from the oven and set aside. Prepare the sweet potatoes (poke them with a fork first!) by either cooking them in the microwave until tender or by baking them for 40 minutes in the oven on a baking sheet (what I do). Set aside to cool. Scoop out the tender insides of the sweet potatoes and pulse in a food processor until all lumps are gone and has a smooth consistency. Add the pureed sweet potatoes and all other filling ingredients together in a large mixing bowl, stirring until fully combined. Pour the filling over the cooled crust and bake at 350*F for 40-45 minutes, or until a toothpick comes out clean from the center of the pie. Remove immediately from the oven to cool before serving. Top your pie with coconut whipped cream! I’m going to confess something to you. I lived in the South for 4 years and still haven’t tried sweet potato pie. It just never seemed to be at an event I was at. Maybe it’s time for me to breakdown and just make it for myself! Oh girl! You must try it! 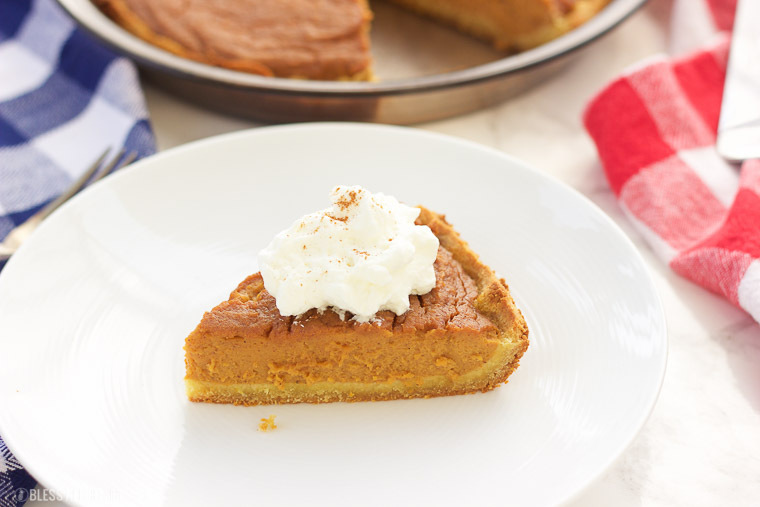 If you like pumpkin pie you will LOVE sweet potato pie!